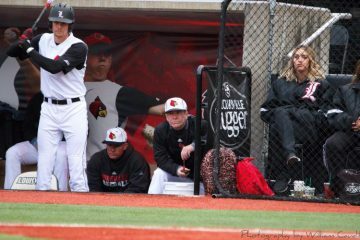 Opening weekend has come and gone, and unfortunately the 2019 season started on the wrong foot for the Cardinal Nine. 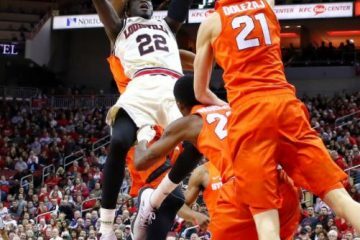 The #4 Louisville Cardinals (1-2) traveled down to Lakeland, FL to face off against the #20 UConn Huskies (2-1), where they lost games 1 and 3 to lose their first non-conference series since 2016. 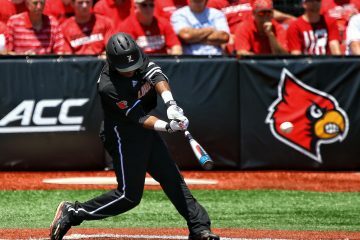 With the exception of game 2 of the UConn series, Louisville struggled mightily with clutch hitting. Between their two losses in the series, they went 1-19 with runners in scoring position, including an 0-11 performance in game 1. However to give them credit, game 2 was an incredibly convincing 12-2 victory that featured 3 home runs, 6 extra base hits and all but 2 starting players reaching base either via a base hit or walk. Pitching was also solid, with junior lefty Nick Bennett failing to give up a run and freshman righty Jack Perkins tossing 6 strikeouts in 3 innings of relief. So to say that the subpar performances in the other two games is a reflection of the team’s potential would be extremely unfair to the players and coaches. This is still a loaded roster and there is still plenty of baseball to be played. 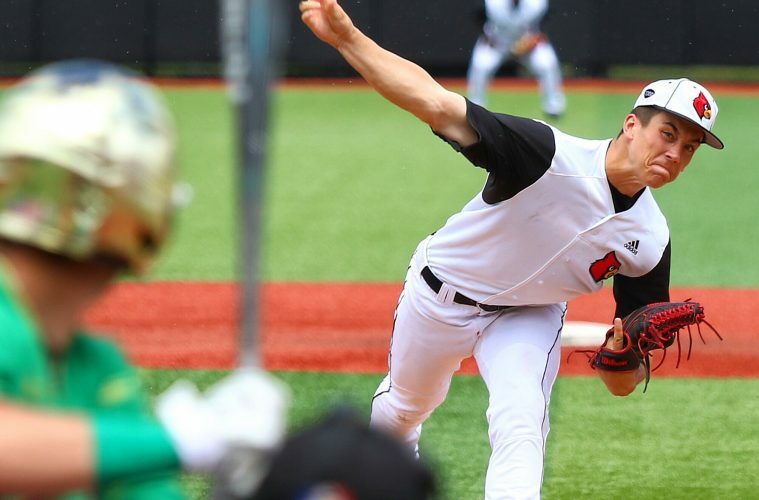 Coming up this week, Louisville will begin a 14 game home-stand that starts with their home opener this Tuesday against the Eastern Kentucky Colonels (2-1), For the weekend series, the Cards will face off against the Brown University Bears (0-0) in their first home series of 2019. 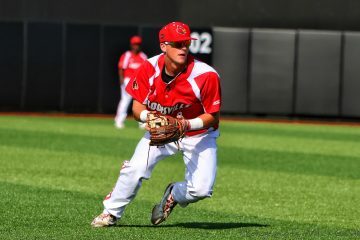 Louisville falls to 8th in the polls (D1Baseball) heading into week 2. Luke Smith, Jared Poland, Jack Perkins, Garrett Schmeltz, Kerry Wright and Carter Lohman all made their collegiate debuts on the mound in the UConn series. The six pitchers combined for 2 earned runs and 8 strikeouts over 10.1 innings pitched. Trey Leonard, Cameron Masterman, Jared Poland, Henry Davis, Ben Metzinger and Alex Binelas all made their collegiate debuts at the plate in the UConn series. Only Henry Davis registered a hit, going 2-5 with an RBI (0-5 between everyone else). 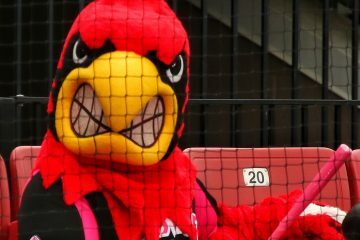 Louisville will spend the entire week at Jim Patterson Stadium, with the midweek game rescheduled for Tuesday (originally coming on Wednesday) and a normal slate of weekend games. Adjusting the ticketed entry plan first featured last season, 17 of this season’s 34 home games will revert back to free entry. Tickets can be purchased here. In case you cannot make it to the games, all 4 games will be broadcast on ACC Network Extra. The first two games of the week can be heard on 1450 WXVW while the last two can be heard on 93.9 The Ville. Eastern Kentucky might not be a Power 5 team, but that doesn’t stop them from having relatively solid hitters on their squad. 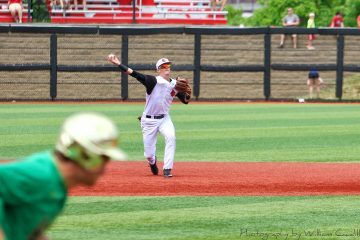 Last season, infielder Ryland Kerr and outfielders Nick Howie & Will Johnson all carried battings averages of over .320 (.325, .333 and .322 respectively), and combined for 25 home runs and 120 RBIs. Also, infielders Christian Lucio and Lyndon Weaver are off to fast starts in 2019, with Lucio already sending 2 baseballs over the wall, and Weaver batting 7-11 for a .636 batting average. On the mound, EKU doesn’t bolster quite the staff that their offense does, with right-handed pitchers Aaron Ochsenbein and Kaven Brown being the main threat. In 2018, while Ochsenbein did carry an ERA of 4.70, he did rack up an impressive 71 strikeouts in 51.2 innings over his 25 appearances. Brown struck out a respectable 48 batters over 57 innings, but his ERA did sail up to 5.84. 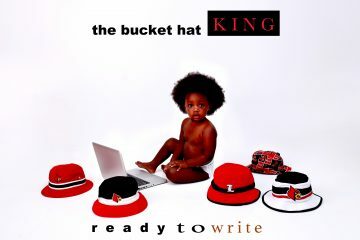 The key to downing the Colonels will definitely be to out-hit them. When it comes to doing these opponent and statistical breakdowns, I try and be as objectively fair as possible. But there’s just no getting around the simple fact that Brown is not a good baseball team. At all. They rank in the bottom 5 of 3 major offensive categories, and other stats that are not nearly as close to the bottom of the barrel are pretty close to it. 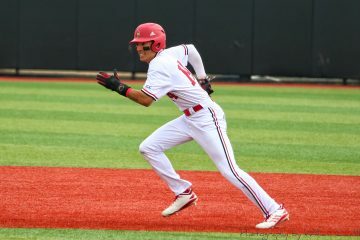 Brown’s only real way to try and bring down the Cards comes in the form of two-way player Garrett Delano, who lead the Bears in batting average, home runs and strikeouts last season. Even so, his stats don’t hold a candle to the stats of a majority of last season’s Cardinals remaining on the roster for 2019. Expect the Cardinal Nine to score early and score often. My prediction for the week is that after Louisville takes care of business against EKU in a barn-burner, they will turn around and convincingly sweep Brown to go 4-0 for the week.